Cooling System Issues? 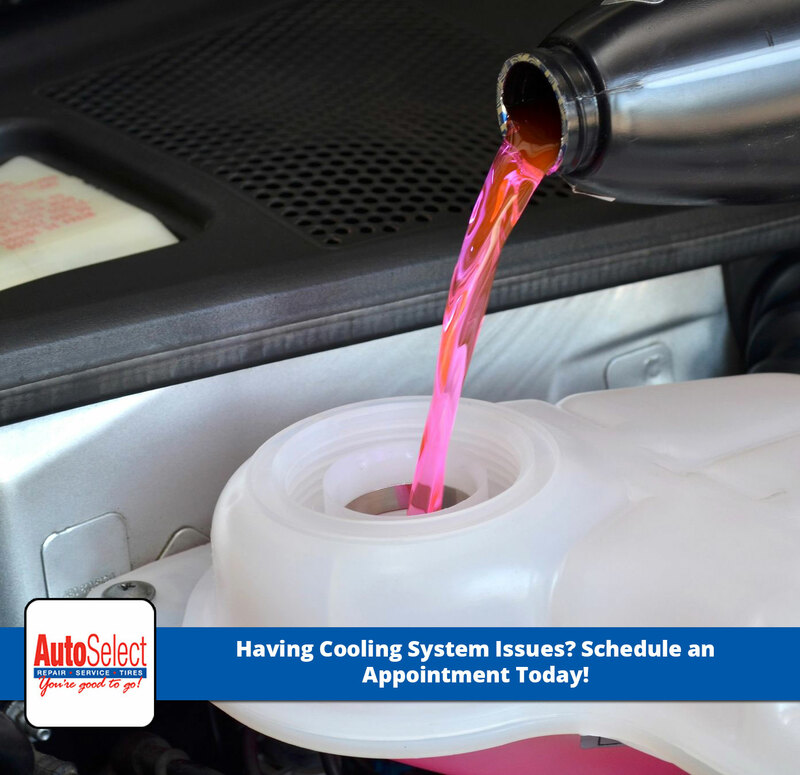 Get a Coolant Flush Today! Need a coolant flush? Trust the ASE Certified Technicians at Auto Select.